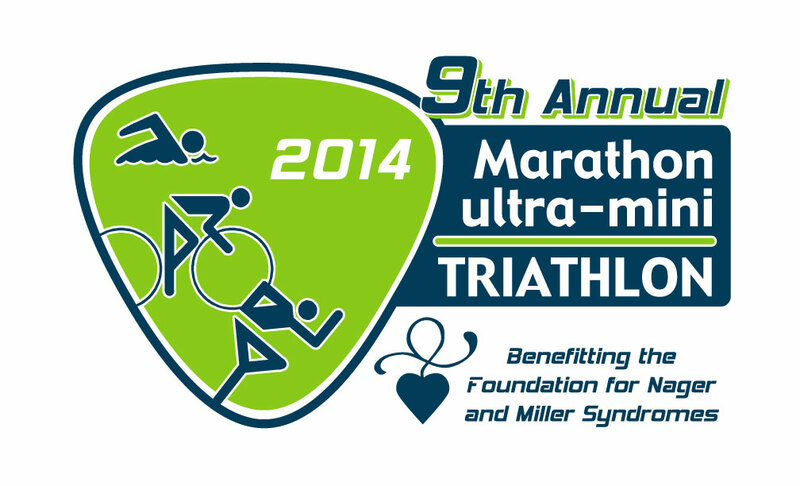 Thanks to all who participates and to all of the great volunteers. Results are posted on the results tab of the website. 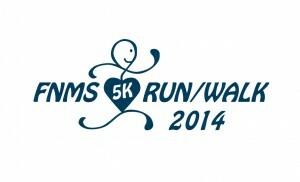 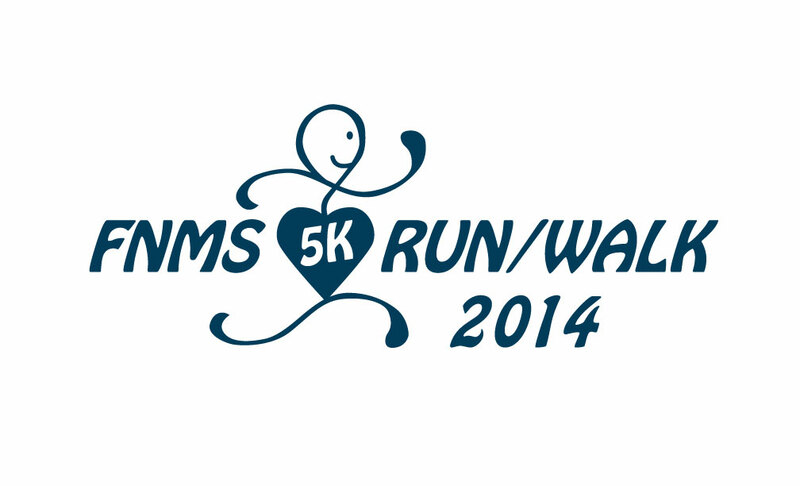 FNMS Ultra Mini Triathlon and 5k Run/Walk’s Fundraising Campaign – ACTIVE.com.